Although I’ve loved the flexibility of working from home for the last seven years, I realize there are plenty of hindrances too. Yes, I can stay in my PJs as long as I’d like. But I also have to be my own cheerleader. There’s no team or colleagues in the cubicle behind me to keep projects on track. My meetings are with myself, my gel pen and my planner. While doing some goal setting for the rest of the year I happened upon a theory that makes goal setting for soloproneurs, especially work at home parents, more attainable. See if this technique can work for your schedule without adding pressure or creating disappointment. For example, let’s say that you’re focused on making calls to find sponsors for an upcoming networking event for moms. 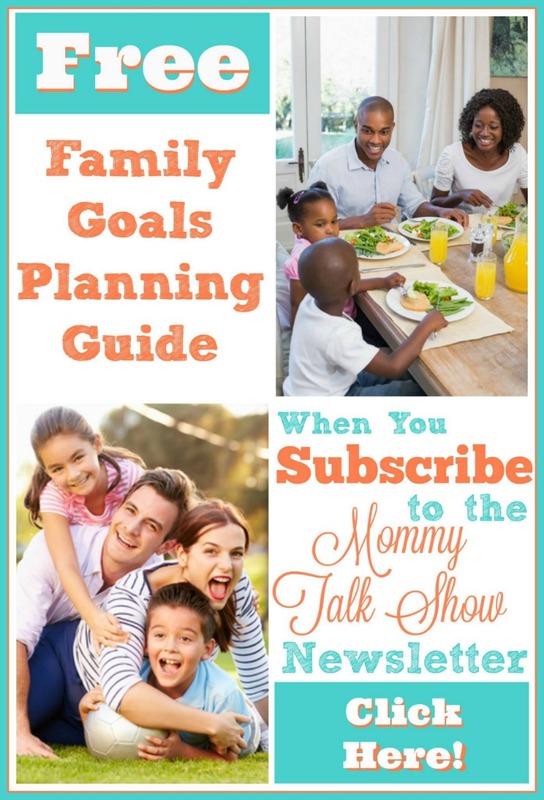 A “good goal” might be to make three calls in the morning while you child is at preschool. Your “better goal” might be to make six calls. Your “best goal” would be to make 10 calls during that time period. Setting goals this way almost guarantees a feeling of success at the of the day. It motivates you to get started instead of getting overwhelmed. When you set goals this way, you’re practically guaranteed to succeed, instead of stopping yourself from getting started because the “20 per day” feels too intimidating or impossible. Similarly, you might not get all of the tasks on your to-do list done every day, but if you set yourself a “good, better, best” goal for how much you can get done then you’ll still feel accomplished when your head hits the pillow at night. Would you like to transition to running your own business so you can work from home. 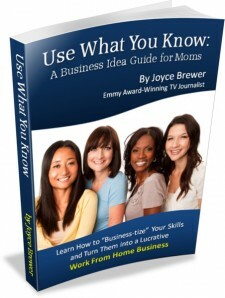 I’ve written the Business Idea Guide for Moms e-book. It’s full of business ideas you can create based on your expertise. Are you at Atlanta mom or entrepreneur? 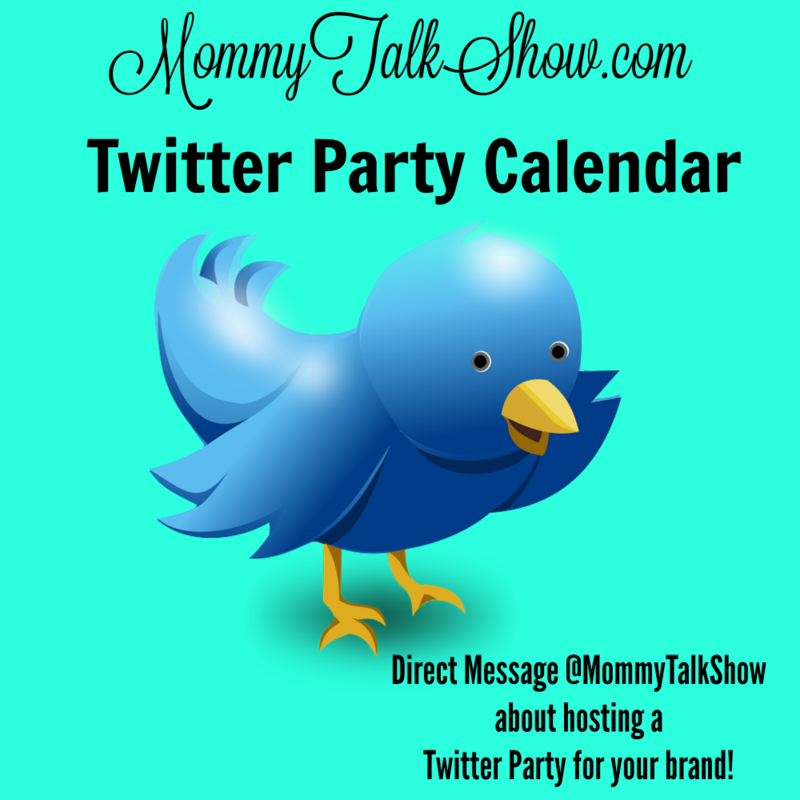 I’ve created a list of perfect places to host at Atlanta Mommy Meetup with friends and their children. For an affordable child care option while you’re working from home consider hiring a mommy’s helper, an older playmate who can keep your child occupied and safe while you work from home. I just hired a mommy’s helper to come by one day a week for three hours. Aside from checking to make sure she and A.J. have a snack and are playing safely, I get some more work hours added to my day. I love everything about this post! I work from home and trying to find the balance while caring for my 8 month old son. It’s definitely a struggle sometimes. I will definitely like the idea of getting a mommy’s helper. I have found that I am crazy productive when my little one naps. It’s amazing how much I can get done when I know he can wake up any minute. These are fantastic tips for improving goal setting, you’ve given me some things to think about. I’ll definitely check out your Mommy meet- up spot suggestions as well. I love this way of pushing yourself farther. I try to set SMART goals to push me. Love your tips. I definitely don’t always get everything done, but I try. If not, it will be there the next day. This is such a great post. It can be difficult to manage your time when you’re working and parenting. Any help you can get to keep it all going is always great. Joyce this is great advice and I needed that today. Although I’m working constantly, I don’t feel productive- I’m going to set goals for tomorrow! These are such great tips! Thank you for sharing. These are great tips. I work from home and I have the hardest time sticking to my goals and staying focused. It is so easy to get distracted. I love the idea of having different levels of daily goals! This way, even if you just meet your good goal, you still feel accomplished. I should definitely rethink the way I set daily goals. I like your idea! I could be much more productive. 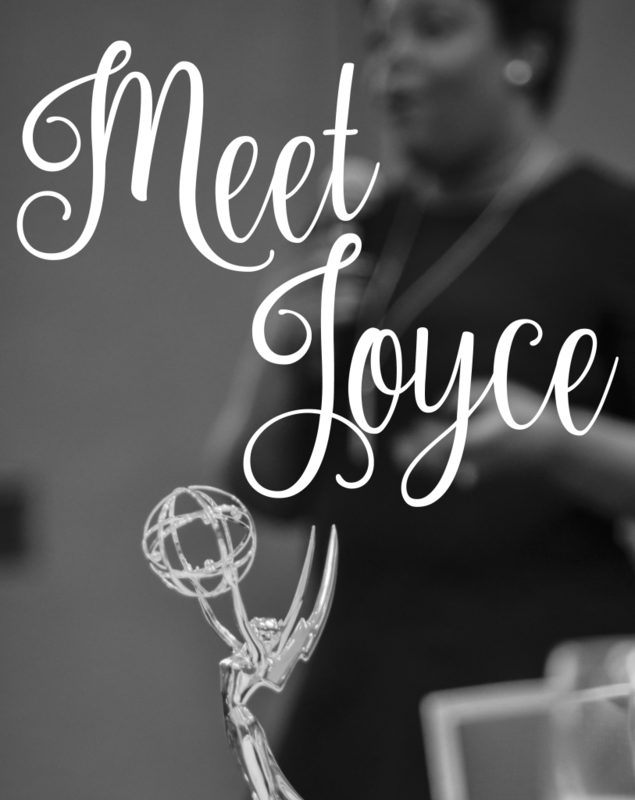 I love this post, Joyce! I especially like the Good, Better, Best approach to goal setting. It’s important to set realistic goals. Also, thanks for the Business Idea Guide. I can hardly wait to read it. Take care! These are great tips. I really need to start setting realistic goals again. I have never thought of setting goals like this but it is genius. What a great way to feel motivated without being overwhelmed. I had to hire a Mother’s Helper for two mornings a week, and even that is not enough! I can’t wait for nap time to knock things off the to-do list! What are great article full of helpful tips for all us entrepreneurs! This is such an awesome post and these goals are spot on! Working from home as a mom is not easy, but armed with these tips it is definitely doable. I like the idea of hiring a mommy’s helper. 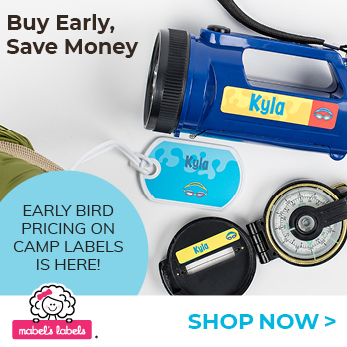 I wish I would have thought of that option when my girls were younger. Now they are in school all day, so I try to set goals that can be completed before they get home. I love working from home. The pjs all day thing is seriously the best, but I have some pretty great cheerleaders here so its not so bad! My husband however has had to cut back his hours at work and only work on the weekend so I can get through my workload and he can help with kids! Some days its a struggle to focus and get stuff done! I miss the camaraderie of being in an office but I love being my own boss. I end up working twice as hard and liking it even more. Thanks for the motivational tips. I like your good, better, best approach to goal-setting. It enables me to set the bounds of goals in an easier manner. Also instead of disappointment if you fall short, you perhaps hit a “better” or “good” category instead. I try to write down everything I need to do in a week and then put it in order of priority. Closest deadlines first, etc. It sure does help to write things down! I love this and it is so true. I just started working from home and it’s so easy to get sidetracked. This is great. I’m excited to check out the mommy meet up too!! I love the idea of “Good, Better, Best” while goal-setting! I am totally going to incorporate it! 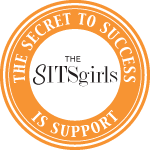 Great resources and information for Work at Home moms. I will eventually be a WAHM one day so this was good info I am glad we have more options especially for raising kids and working from home. I have a reliable sitter who also has a teen daughter I hire as a mommy’s helper. Definitely helps especially as a single work from home mom. Great tips Joyce. Thanks Kita. She’s really helped me alleviate the guilt of working after he gets home from school. I have quarter goals broken down into monthly broken down into weekly, etc. It helps me not panic and feel overwhelmed. Instead of saying I want to grow my Twitter by 100 this month, I can break it down into 25 followers per week, etc. I have a planner dedicated exclusively to my blog and it allows me to focus on that and that only instead of combining it with the rest of real life to-do lists. These are such great tips. I love the idea of “Good, Better, Best” while goal-setting. This is great. It’s important to set realistic goals. Thank you for sharing. I love the idea of setting goals this way. Sometimes you get down on yourself for not accomplishing a goal but this way you can give a little credit for coming close. I love the idea of setting goals! I need to do this because now I mainly have tasks. Goals are more meaningful! You are such an inspiration. I really needed to hear this today. I need to go back to the days when I wrote down my goals and follow through. I like the idea of setting 3 goals because it allows you to accomplish something vs not completing the goal at all. I have never heard of the mommy helper but I like that day as well. great tips. I am not a mom yet but i have alot to learn from this. The idea of a mommy’s helper definitely sounds like it will relieve alot of stress especially for a work at home mom. Oh I love these goals! Thanks for the tips!